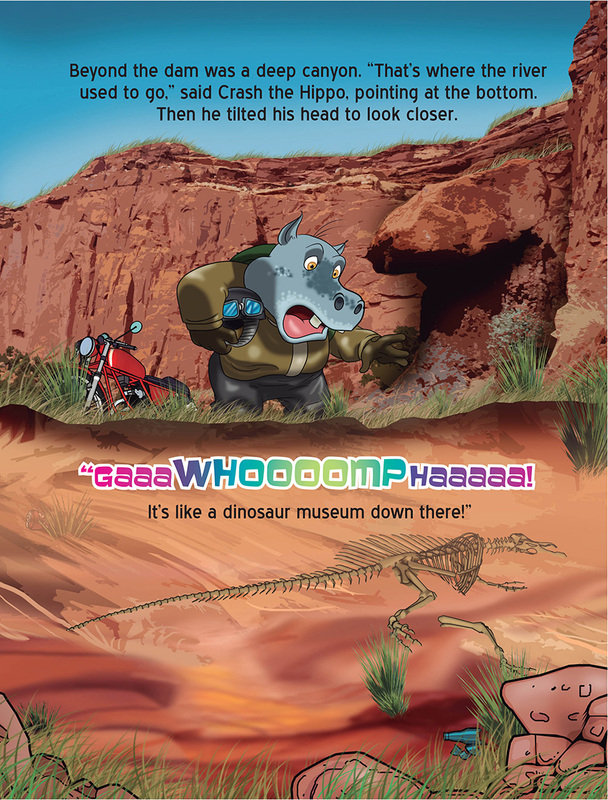 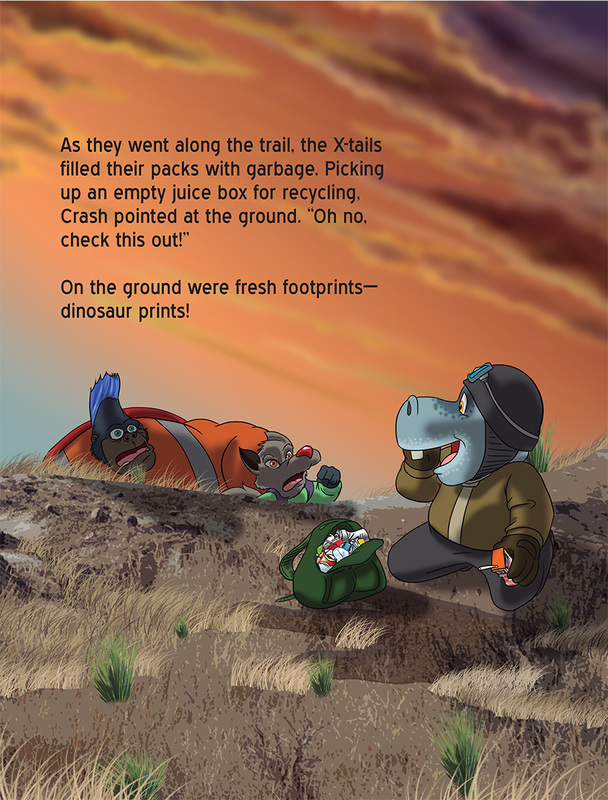 The X-tails find out that there is more to Badlands than just dinosaur bones. 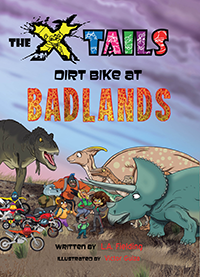 The X-tails are thrilled to dirt bike at Badlands! 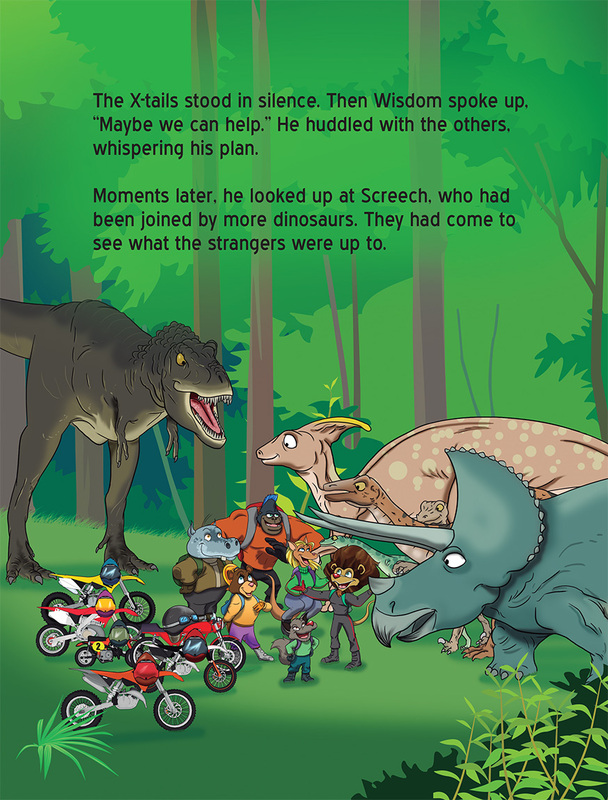 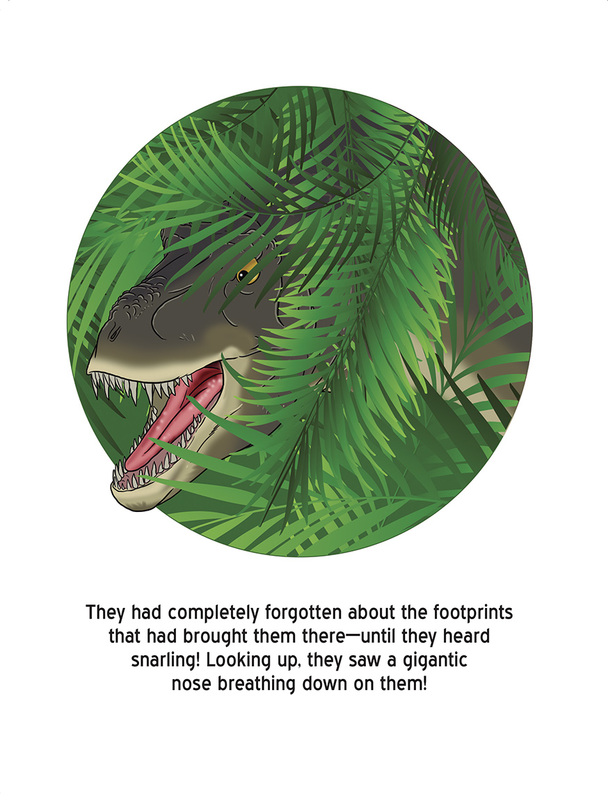 But when Wisdom finds fresh dinosaurs prints, he’s puzzled because dinosaurs are extinct . . . right? 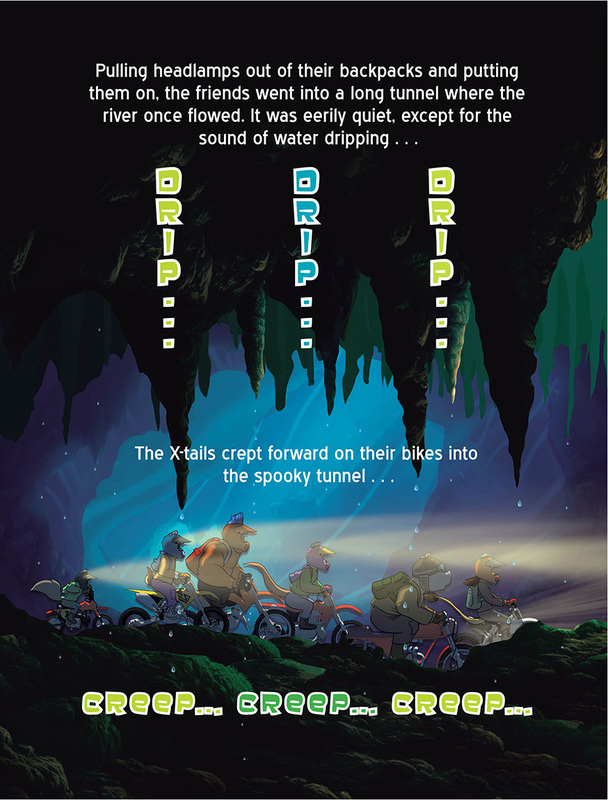 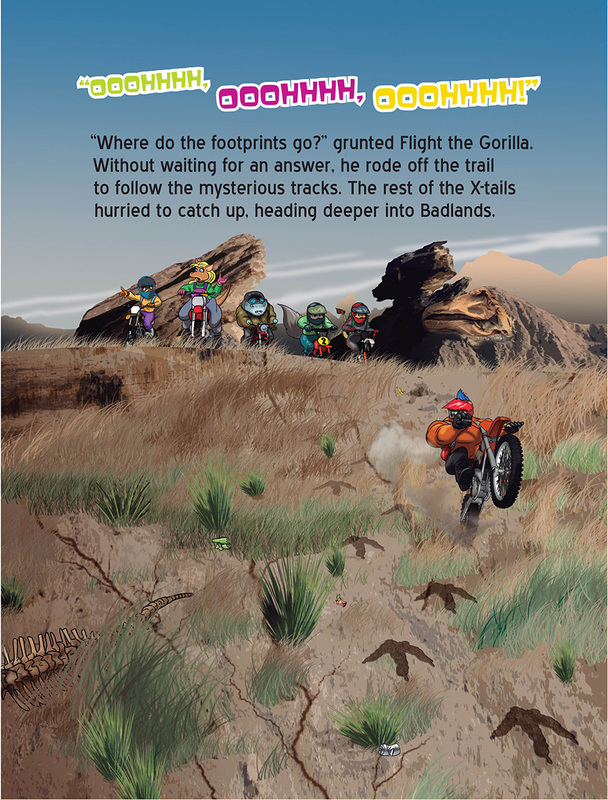 Following the footprints, the X-tails discover Goodlands—a very different, very secret kind of place.